What craft is your therapy? : I use all kinds of crafts as therapy!! Crochet lead me to this community though. How long have you been crafting for? : I have been a crafter all my life! 😍 I learned how to crochet in 2014. Tea or coffee? : Tea AND coffee! Your CAT story: I found @craftastherapy at a time when my whole world was falling apart. 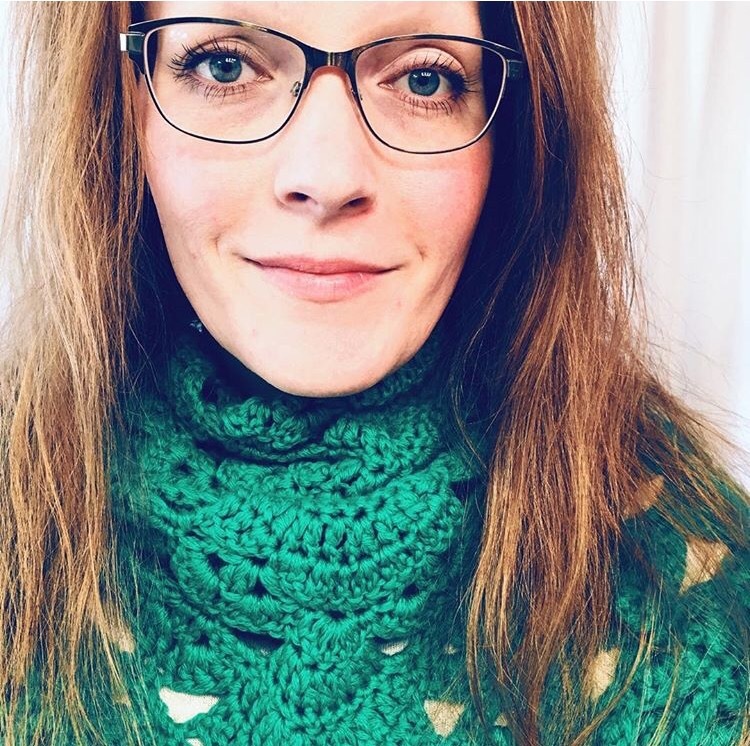 The beauty I found on the feed every day and the connection with other crafters really kept me out of the darkest of dark places. I am so grateful for this tribe of makers! !